The Perfect Presentation: How to Create an Email PowerPoint Presentation for Importers. Getting ready for export markets is a long and detailed process. Creating the right image for your product, finding the right potential partners and determining how to approach them is an integral part of any brand launch and producing an unforgettable presentation to include in your email campaign is a great way to start. 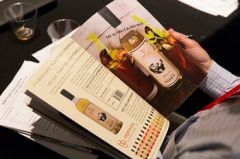 Exhibiting your beverage company in an email PowerPoint presentation can showcase your business plan and give viable import partners an important look into how they can profit by doing business with you. So, where do you begin? What are the key components to a brand plan PowerPoint presentation geared towards potential importers? 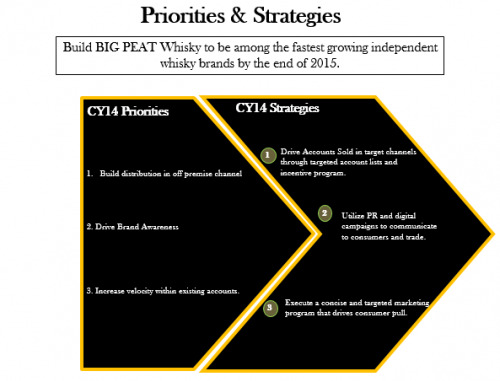 BTN outlines the major components of a well designed PowerPoint presentation for Importers and examines a remarkable case study - BIG PEAT Whiskey. 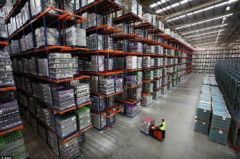 As companies undertake operations to update packaging, consumers are faced with increasing changes in the way that their favorite products look on the shelf. 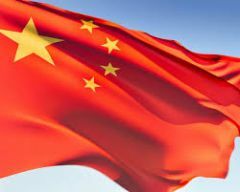 BeverageTradeNetwork.com interviews Stevie Kim, managing director of Vinitaly International, asking her views on the current state of the Chinese Market.